You would see the players were giving their all but Onduparaka FC kept making it hard for them. The thought of being Champions keeps popping up in their minds but as coaches we have told them it is a game at a time. 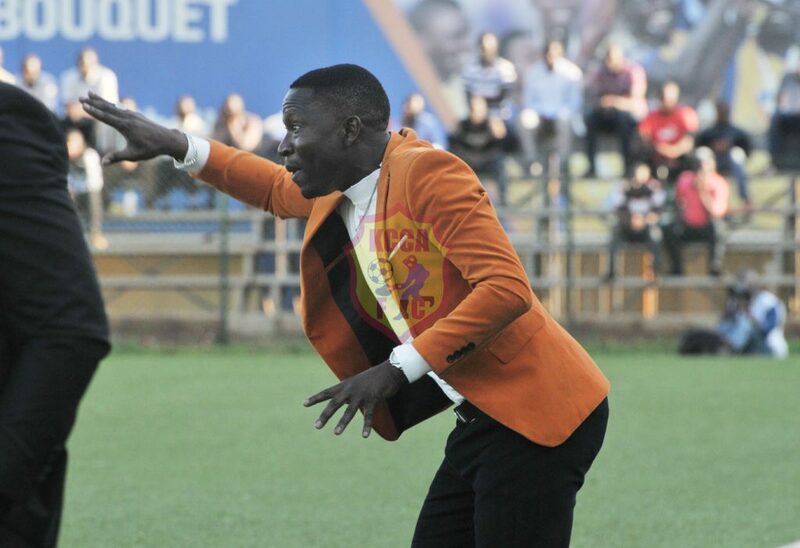 They have to fight like they did against Onduparaka and try grind out games even in the most difficult of situations. We are going to have a very difficult second round and this we must accept. The fact that we only have the league to fight for even makes it harder. Other teams in the league have strengthened and will want to save their season too.